At the heart of the estate, there is a cosy little home to rent by the week all year round. 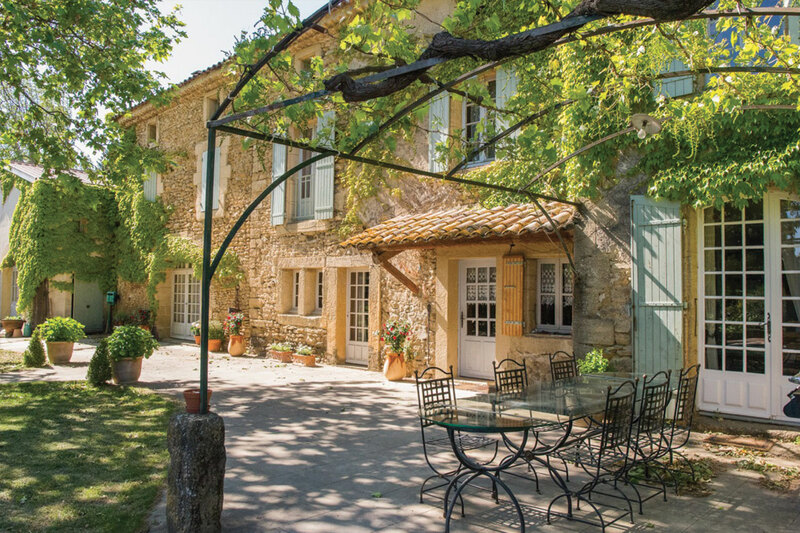 Located in the courtyard of the old “Bastide,” you will enjoy the tranquility of the area, and will enjoy the summer village markets so typical of Provence. 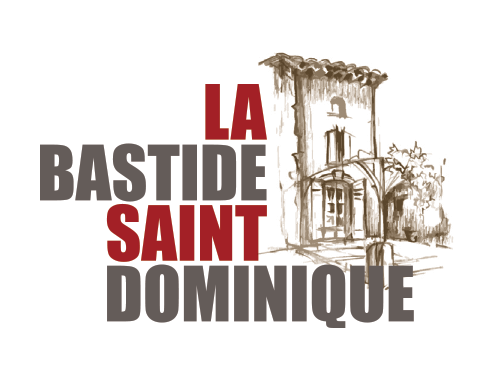 A stone’s throw from major historical landmarks, and UNESCO listed heritages sites of Provence, or other hiking opportunities in Dentelles de Montmirail, Vaison-la-Romaine, Fontaine de Vaucluse and many others. During your stay, you are welcome to join a cellar tour and taste our production. - Ground floor: kitchen area (fully equipped: dishwasher, washing machine, oven and stove), dining space, bathroom: shower + wc. - First floor: 2 bedrooms, including one with full sized bed + baby bed and a second, lofted mezzanine bedroom with 2 single beds. - Terrace with garden furniture, barbecue upon request, parking space (No pets please). - You will need to bring your own towels and bedsheets (Possibility of rent on inquiry). - Rental is from Saturday (after 2 pm) through Saturday (before 11 am). - Confirmation of the booking will be completed upon reception of the booking form and the down-payment. - Upon request and availability, our Gîte can be rented for a few days’ week-end within the lower season.